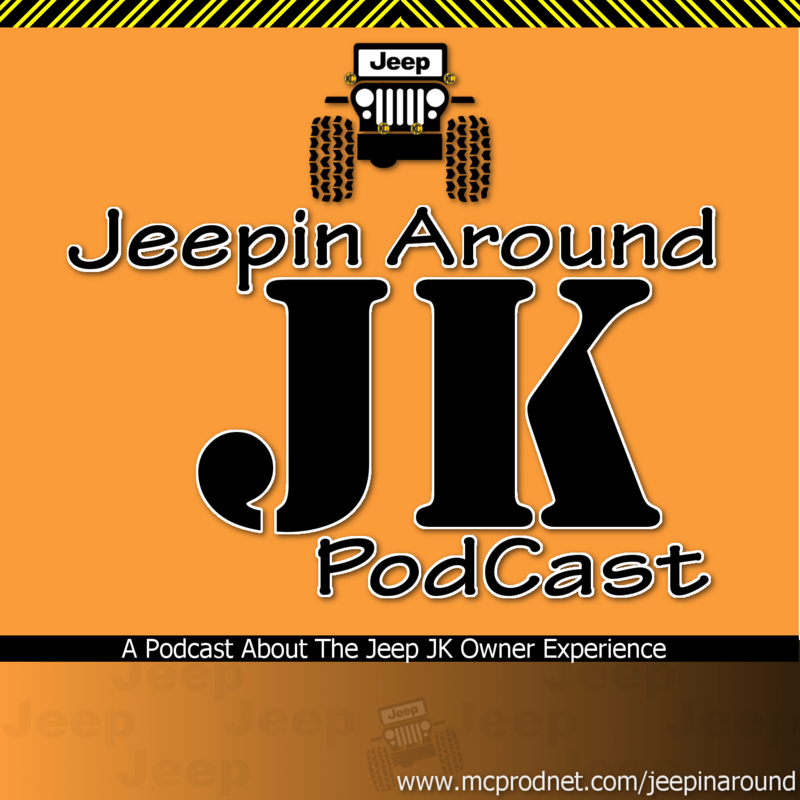 This is the introductory podcast about my new podcast Jeepin Around! As a new Jeep Wrangler JK owner I want to learn and talk about these wonderful pieces of machinery. Please join me as we experience Jeep ownership together.